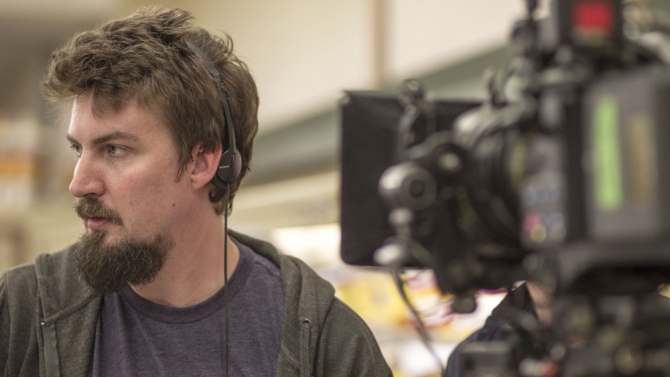 Adam Wingard who is best known for his intimate, but successful horror films: You're Next and The Guest is Warner Bros. choice to helm Godzilla Vs. Kong. The film will be the second in the KGCU (Kong/Godzilla Cinematic Universe) after the successful Kong Skull Island that released last March.  *Updated: Silicon Valley's Thomas Middleditch who plays Jared on the hit show has also joined the film. *Update #2: Bradley Whitford best known for playing Josh Lyman on the critically acclaimed political drama The West Wing has also joined the film. I like the choice to go with a horror director for Godzilla, perhaps this film will further dive into the smaller more horrific moments that a Kalju attack would have within homes and businesses. WB must have a lot of confidence, and good will toward the your director considering his last film which was the 2016 Blair Witch rehash was commercial and critical failure. 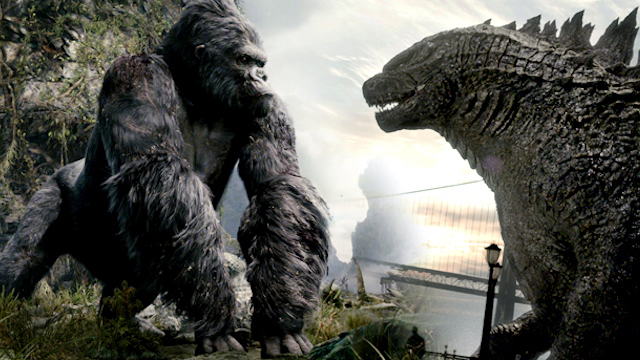 Godzilla Vs. Kong hits theaters March 22nd 2019!